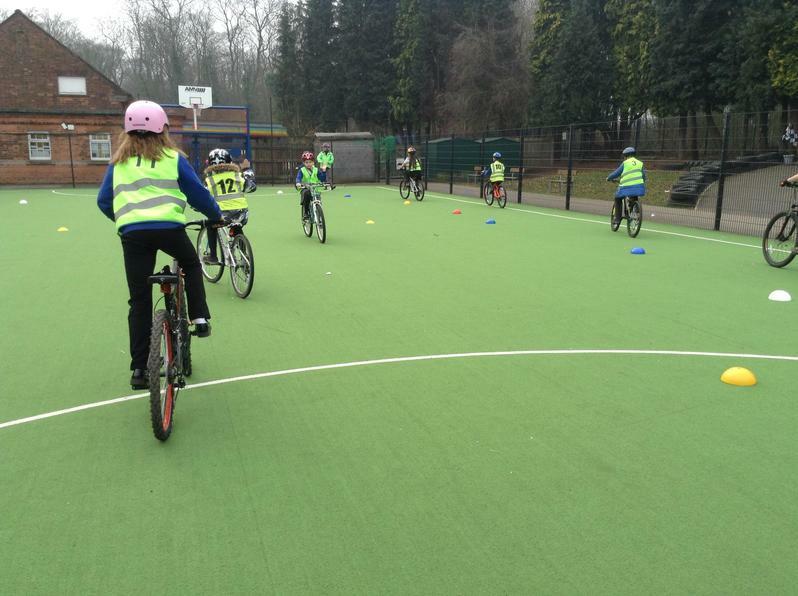 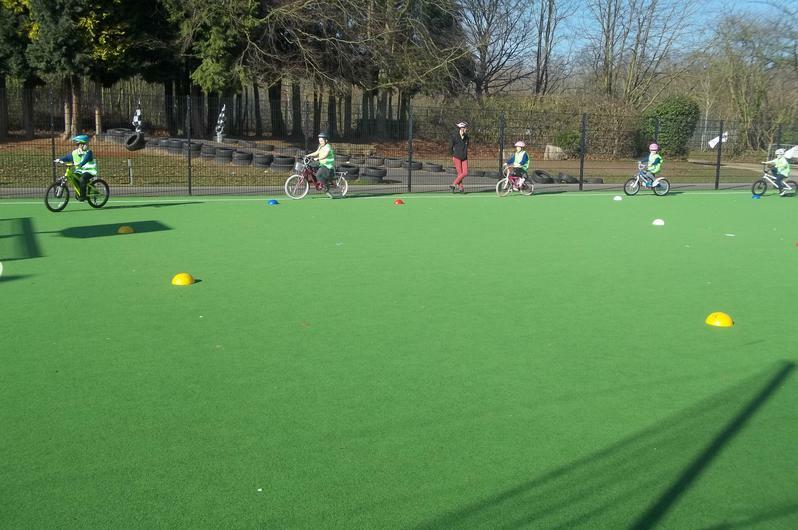 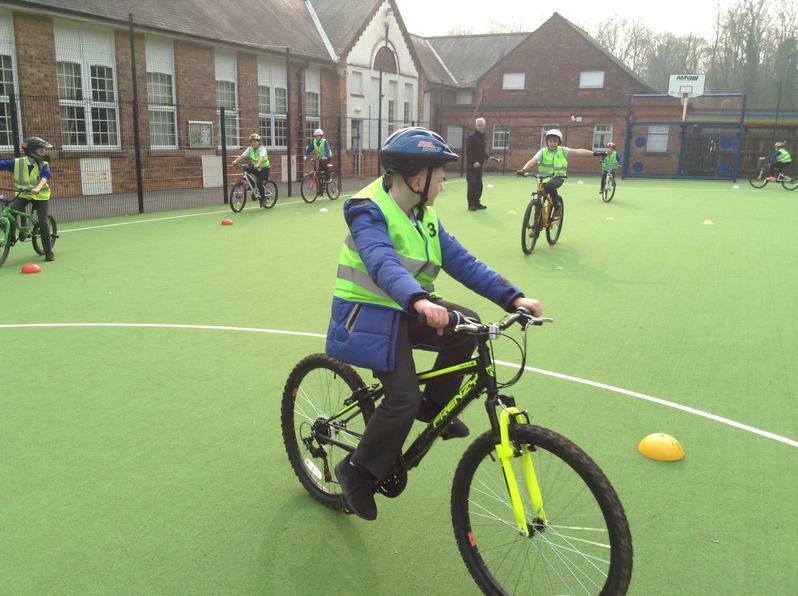 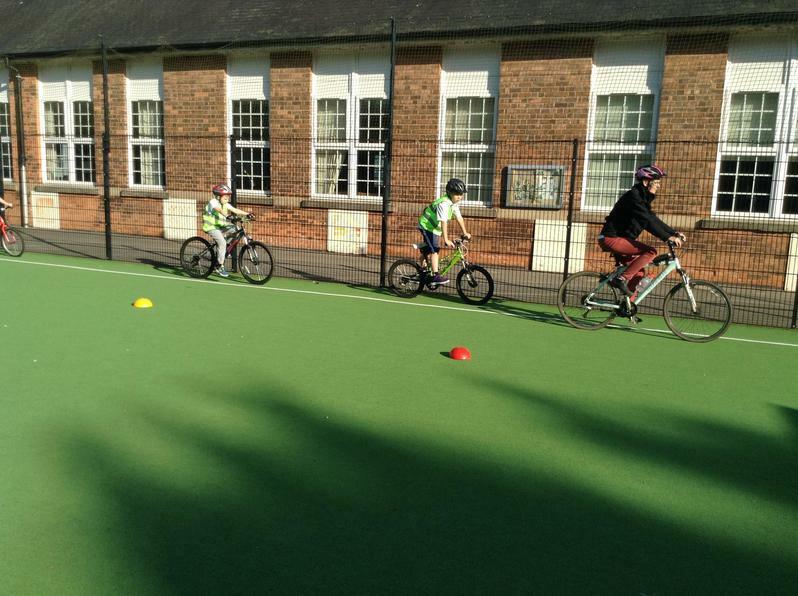 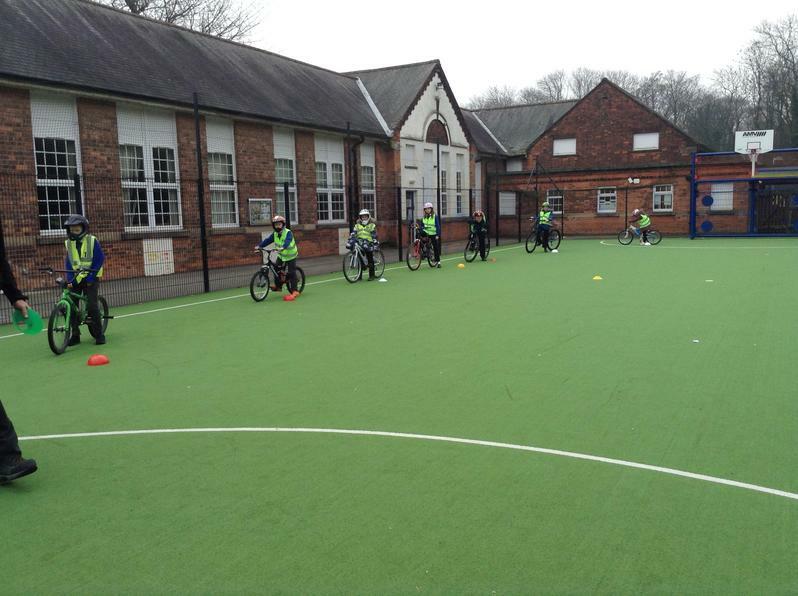 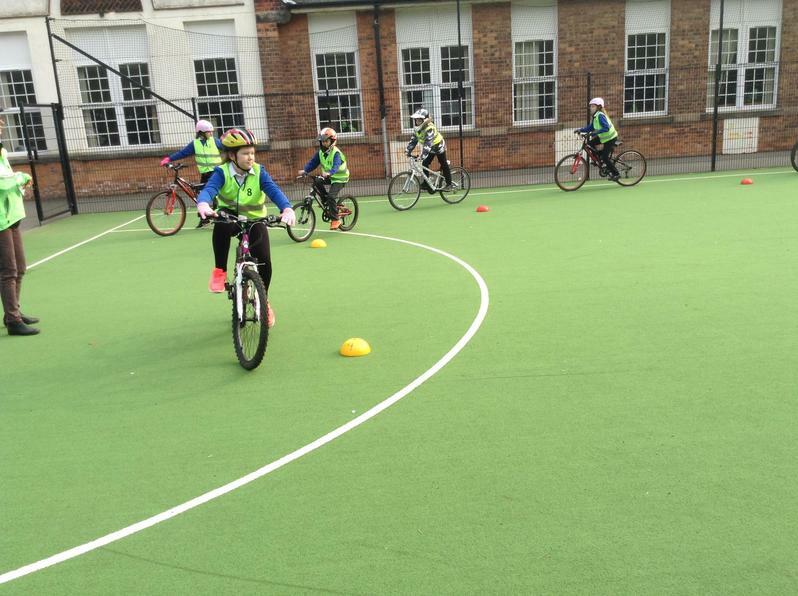 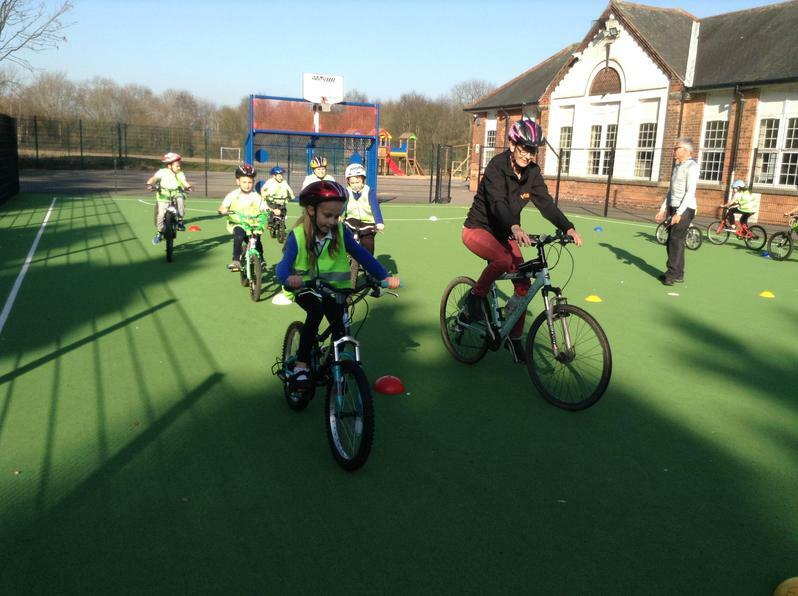 Our year 3, 4, 5 and 6 pupils completed level 1 of Bikeability. 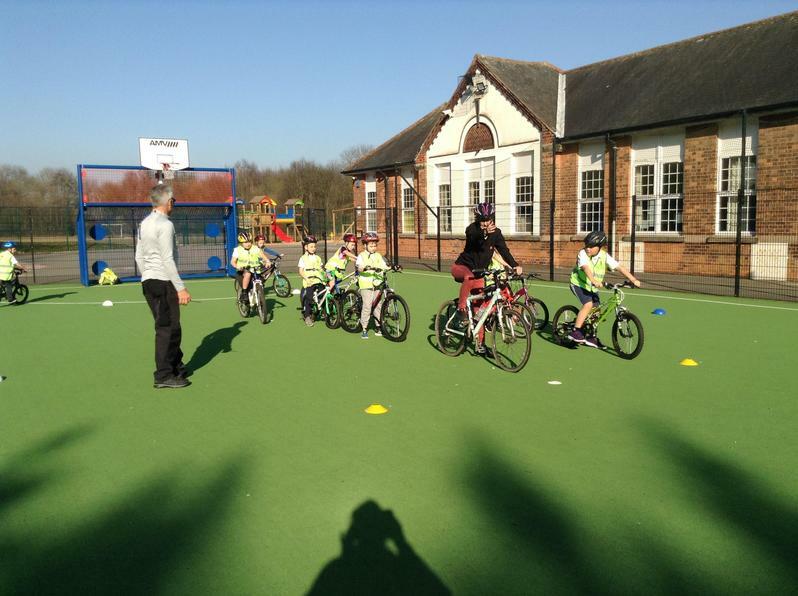 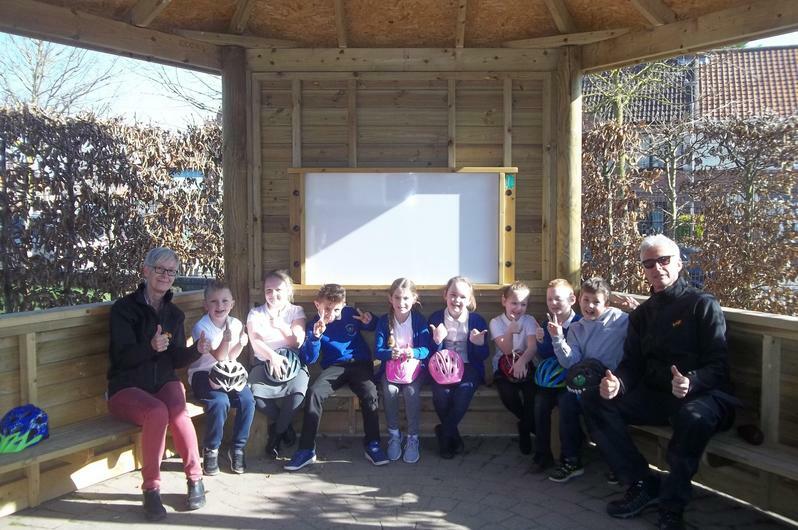 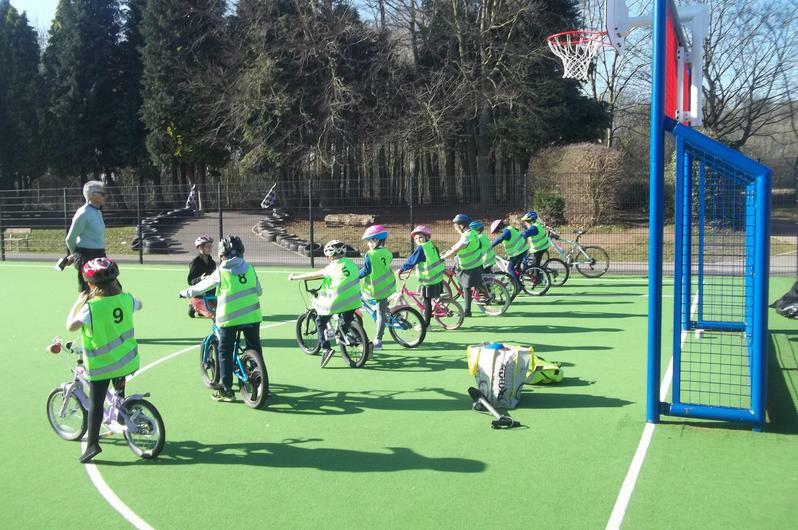 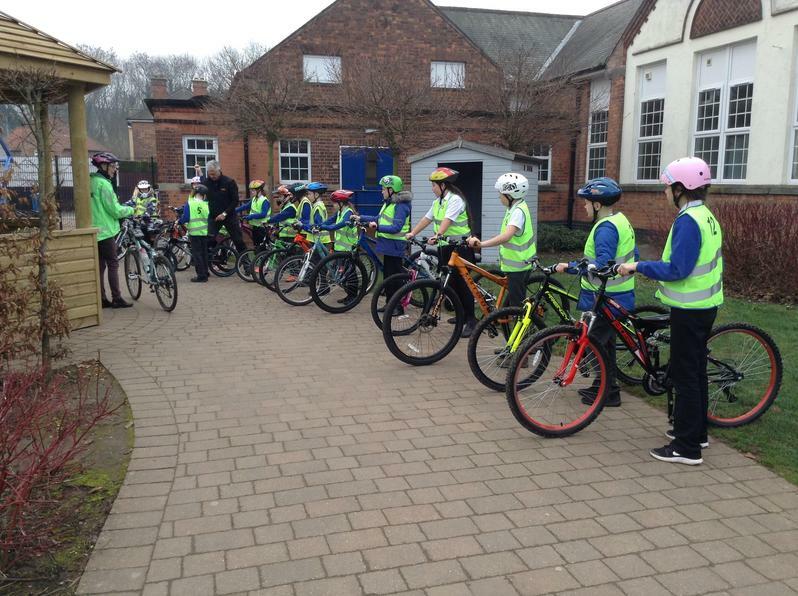 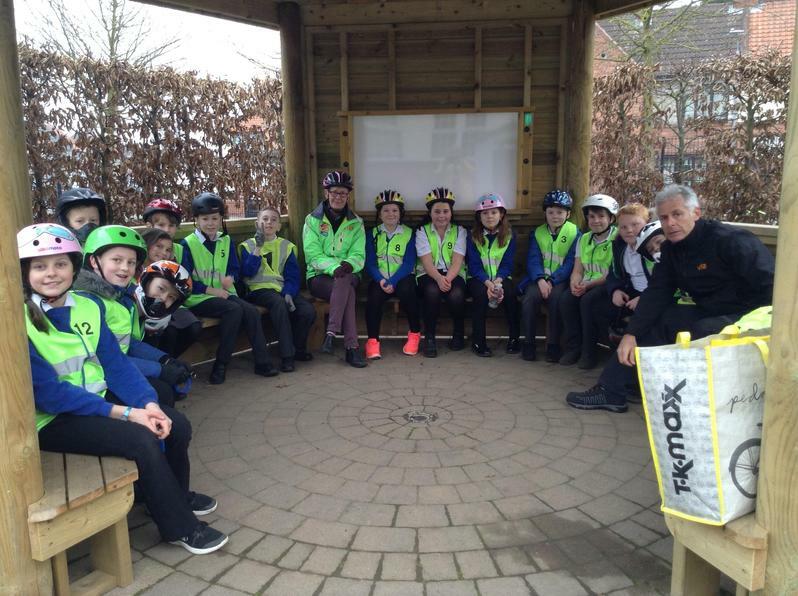 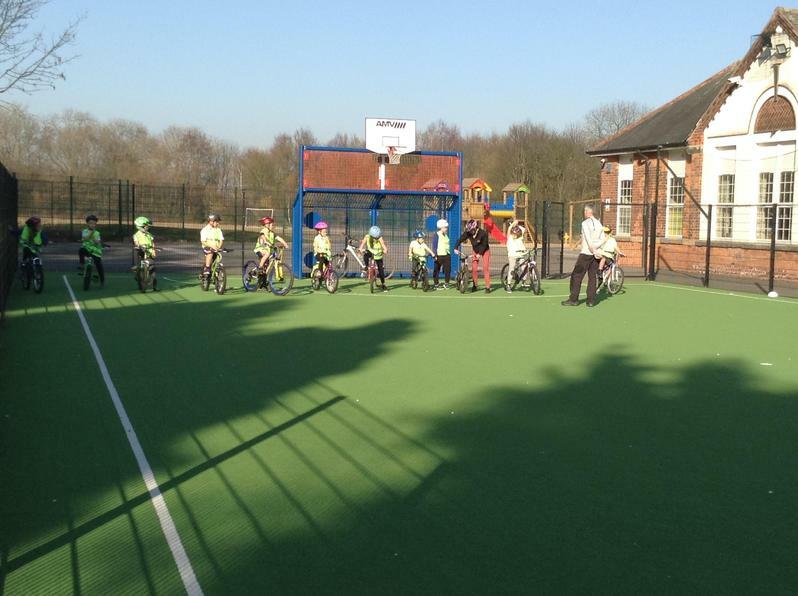 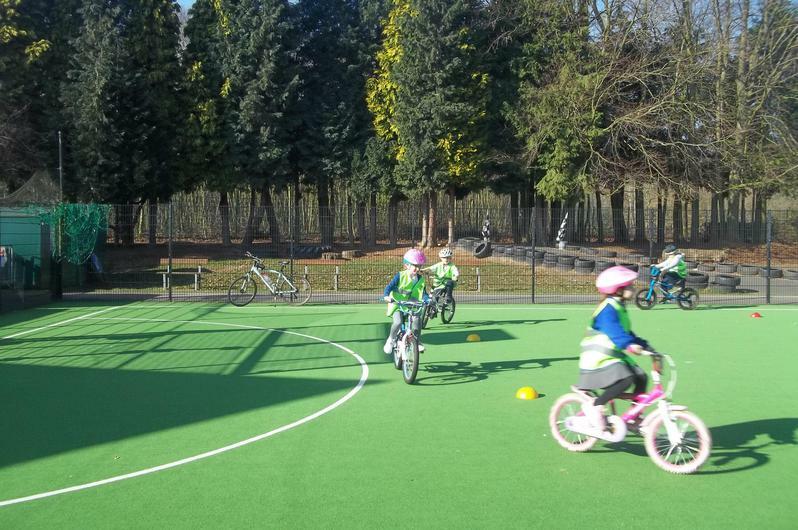 The 1 hour course focused on learning how to look after their bike, ensuring it is safe to ride, how important it is to wear a helmet and also how to ride safely. 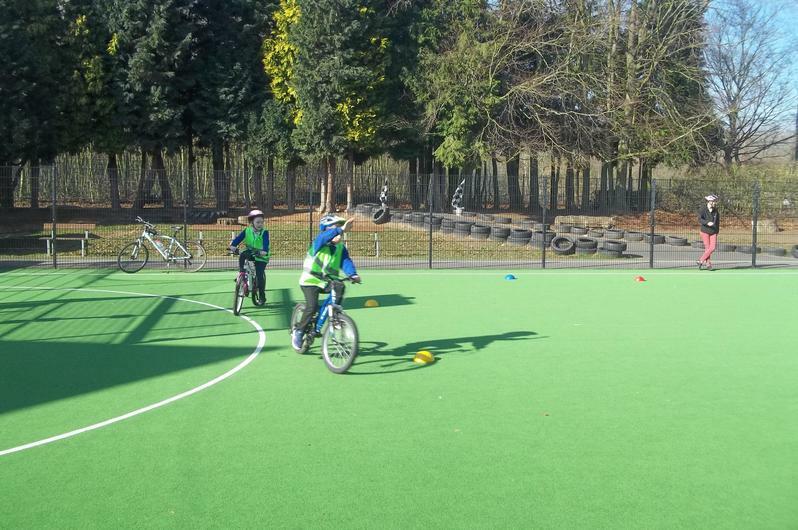 The instructors were very impressed with the maturity and skill of all of the pupils who took part and because of this everyone passed with flying colours! 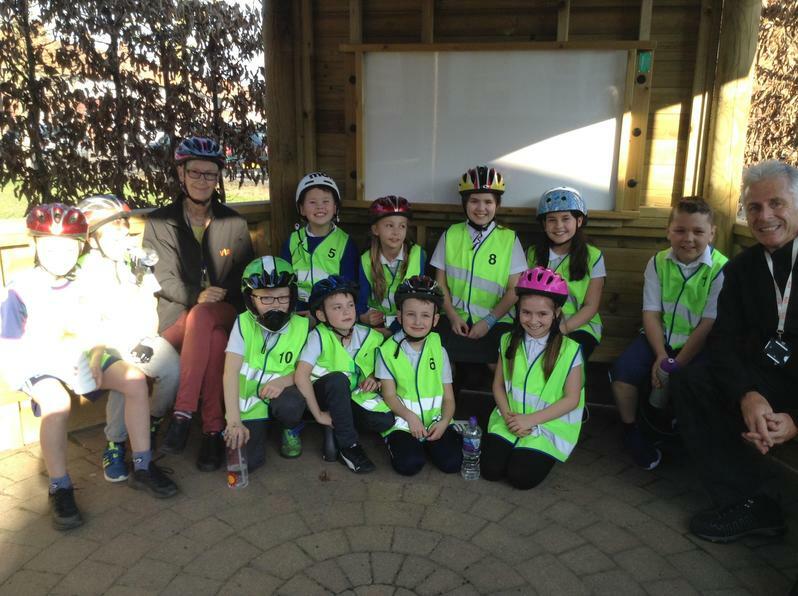 Well done to all pupils who took part!